HomeGeneralHow to earn from your website/app? How to earn from your website/app? What is a Cash Receipt? How to how many SIM card are registered under your name? How to create a text with a gradient background in html using a div? How to Quickly Scan Directory Sizes and Find Space Hogs? FastBikri Team on I want to create a website. 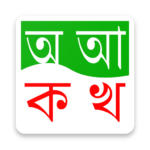 admin on How to know your own Airtel, GrameenPhone, BanglaLink & Teletalk number? 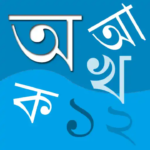 Bangla Bornomala – The Best Bengali Alphabet and Number Learning App for Everyone. 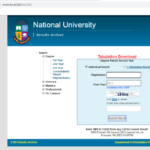 National University Degree 2nd Year Result 2019 published!